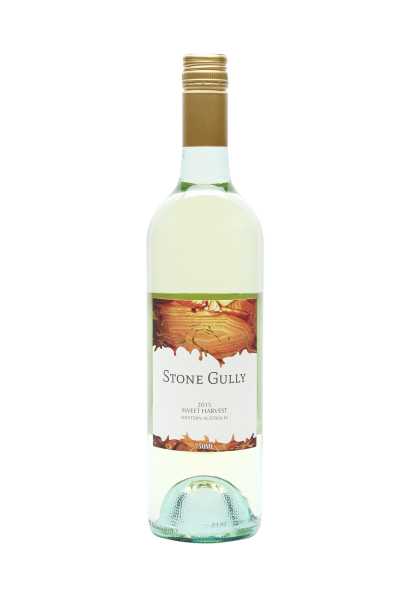 A delicate sweet blend of premium selected white grapes, offering a fresh and fruitful lift. 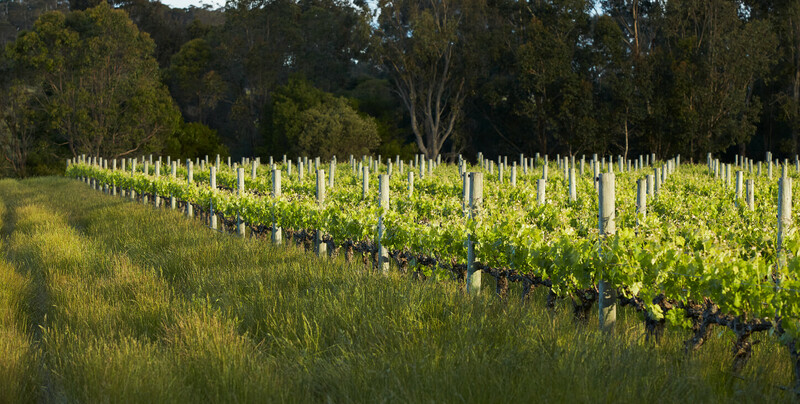 It is the later harvesting time of the grapes which contributes to the natural sweetness of this wine. The flavour is balanced with natural acid plus apricot and peach accents that bounce on the palate.